We live in a digital age where everything we want to keep, we save on our computers, hard drives, phones, cloud storage and so on and so forth. One of the many things we store in these modern day inventions are our photos. It’s so seldom that we see our photos printed out. I can’t even remember the last time I had my photos printed out except when I’m holding a Polaroid or Instax. And to think, I used to have so many photo albums (actual photo albums you can touch and hold) back in the day. I guess this is why whenever I feel sentimental, I still take them out and browse through them. It feels different holding them in my hands than just looking at them on my laptop or phone. Sort of like how Google can never compare to flipping through the pages of an actual encyclopedia. Whenever I open an encyclopedia, I feel like I’m opening the book from the Timeless Tales movies. You know that feeling? They’re like little treasures I get to keep in my box of memories. This is why I love these photo magnets I got from Stickygram. 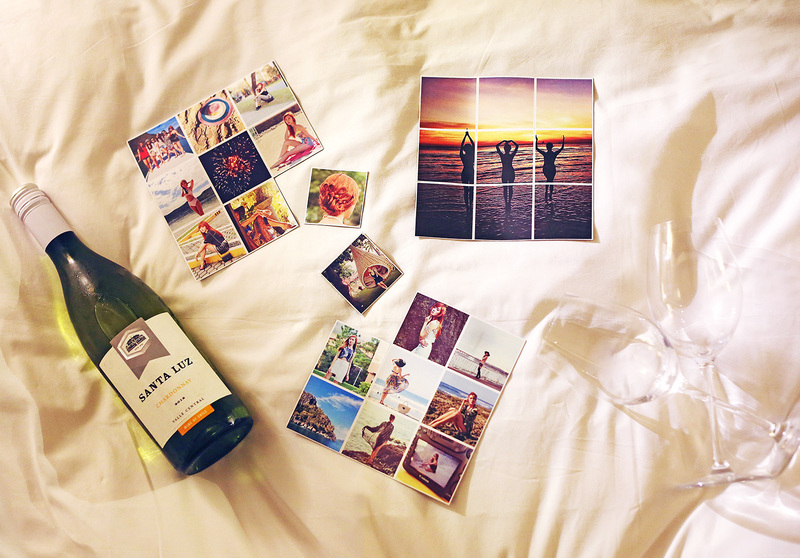 Through Stickygram, I get to print out my favorite photos from my virtual photo album a.k.a. 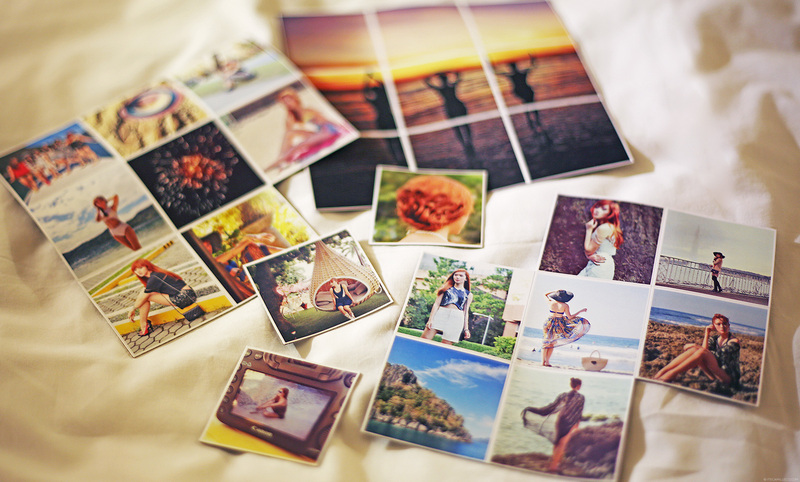 Instagram and turn them into magnets like these. They come in a magnet sheet of 9 photos. You can use the 9 photo magnets separately or as one big magnet sheet. I use mine separately and stick them on my mood board in my atelier so that whenever I need a little push, I just look at these photos and I’m all set. 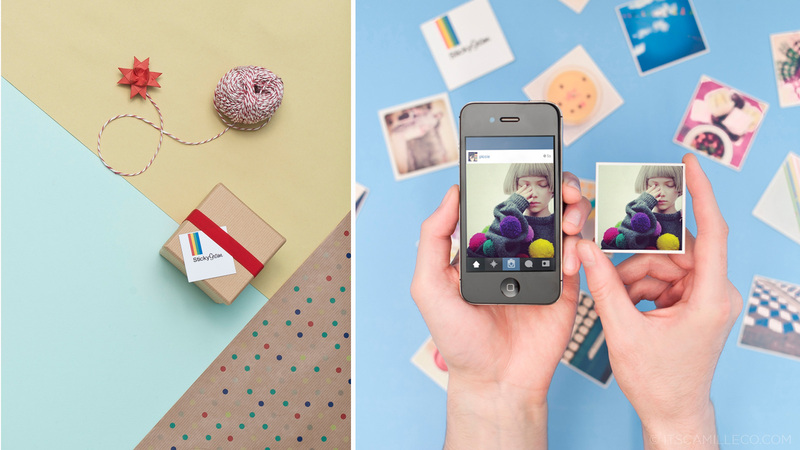 Stickygram delivers worldwide for free. This is really cute.. And I agree with you about flipping through photo album and the same goes with books.. I haven’t touch my photo album in years.. It’s not the same as saving in our hard disk.. It is. Those were the days! Haha I totally understand the feeling you described about flipping through an actual book! Same here.. I still enjoy browsing thru photographs on the album. Lalo na yung mga pictures nung kabataan ko..nakakamiss maging bata..
Where a man’s heart is, so will his treasure be. Your photos are very memorable for you, because they record your growth trajectory. When using the camera records the moment we live or work becomes eternal. As time goes these photos will be our memories，also documented our experience. I also find printed pictures much more appreciative <3 great post! would like to get a stickygram soon. Thanks Raf! :) You’ll enjoy it! Very cool product! It’s so adorable.